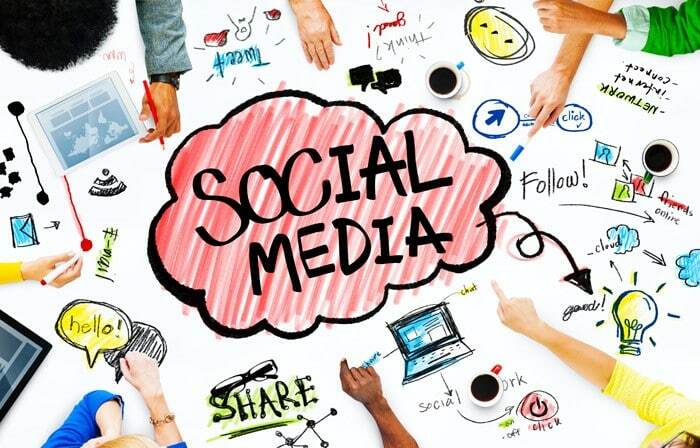 If you are looking for a new opportunity, or even If you just want to surf around the web for attractive job opportunities, I recommend that you begin with social media channels! You may not know it, but employers spend time searching for their most suitable candidate online too. Run a search of yourself on search engines – are you there? If you are, is the information found professionally branded? If you’re not easy to find, what can you do to bring up better results? Marketing yourself in a true and attractive manner is the key, just as it is in marketing any other product or service. Join job related/college alumni groups and company career groups (such as our Careers at Intel EMEA Group) and see a wide range of job opportunities and mingle with professionals and more. Employers can search for people and you may come up in their searches. Try to incorporate keywords that employers may search for in your profile. On LinkedIn you can search for others according to company, area, education, profession, management level – so if you come across a position of interest, search for people who may work there and might well be able to offer sound advice… you’ll be surprised by who you’ll run into and how helpful some of them will choose to be! Facebook is not just fun and games but also a great medium to find your next job! As a Facebook user you can: join company profiles/groups and be updated on some of the hottest trends as well as interesting and available positions. There are also career groups, alumni groups and interest groups that can help you. Take a glance at the banners and ads along your page – some of them are job ads! On Facebook you can also search by company name and find old friends who could be working at that company, and can give you a helping hand by providing Insight on what its like to work at this company. They will often be happy to share their own experiences and let you in on how they got their foot in the door. Facebook’s Marketplace also has a jobs section where you can filter your country’s posts. Scrutinize this carefully, maybe your next job is already posted there. Employers are opening specific job profiles on Twitter or posting their open positions on company profiles. Checking these ties will give you another easy way to reach your dream job. You can also: create a personal profile and add Information that you’d want a new potential employer to know. The fact is that that you’re searching for a job or for professional knowledge– someone out there may be looking for someone just like you. Companies may be advertising positions through video clips on YouTube. Get creative and make your own YouTube video resume. Even create your own channel, to brand yourself. Remember – good networking does matter, so start creating relationships with your potential future employer.